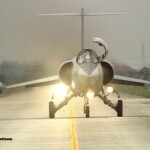 The F-104 Lockheed “Starfighter” was undoubtedly one of the most legendary jets in the history of aviation. 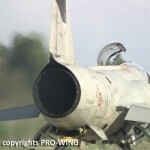 No other fighter jet appealed so much to the imagination and no other fighter was used in so many air forces around the world. 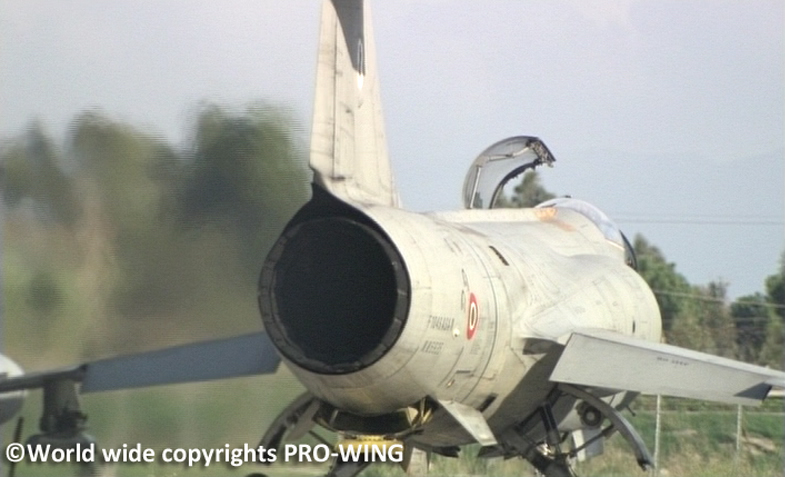 When the last Starfighters were flying their final missions, leading European aviation film maker Luc Denis Delestinne decided to save those precious moments on tape. 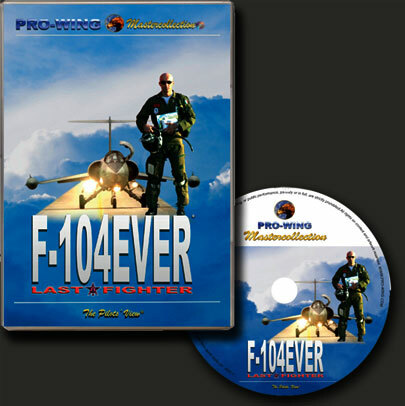 The result are two unique films, now available on DVD and both a “must have” for every true F-104 fan in the world. 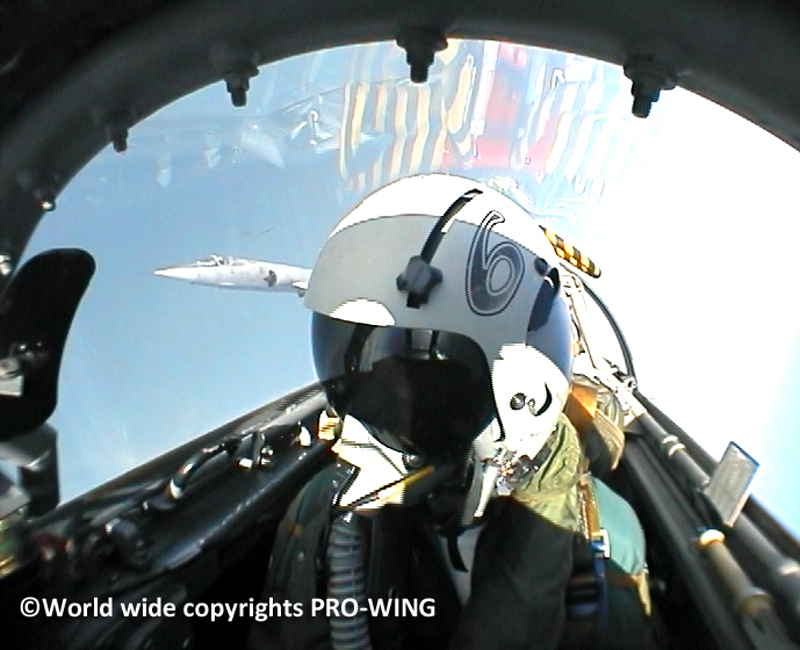 Producer Luc Delestinne used state of the art equipment for the production of this prestigious film such as High Definition cameras and advanced PRO-WING’s Pilot’s View® micro cameras for truly amazing footage in flight. 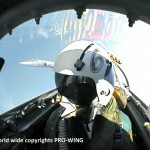 giving us some of the most breath-taking in-flight views ever seen. 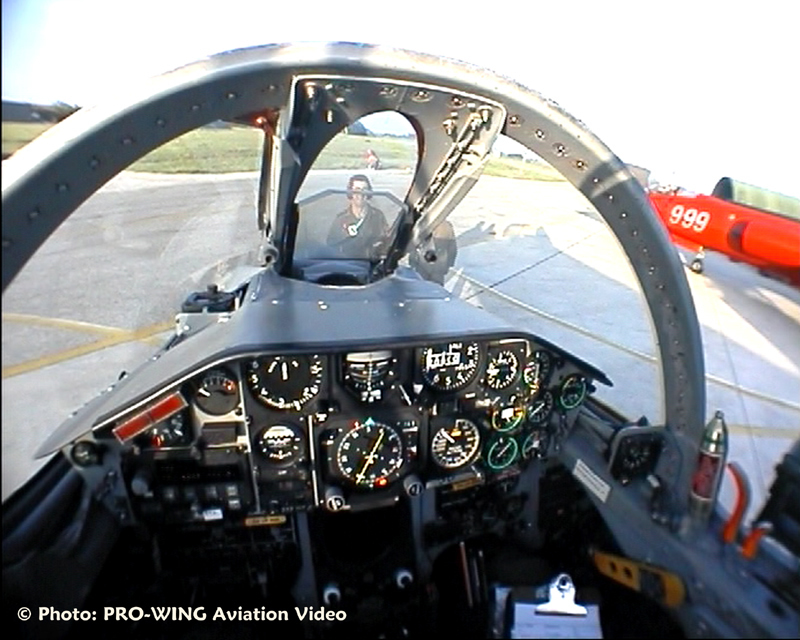 PRO-WING puts the viewer in the pilot’s seat! 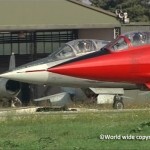 Some years ago, PRO-WING had already produced a unique double video to celebrate the 40 th Anniversary of the FRECCE TRICOLORI. 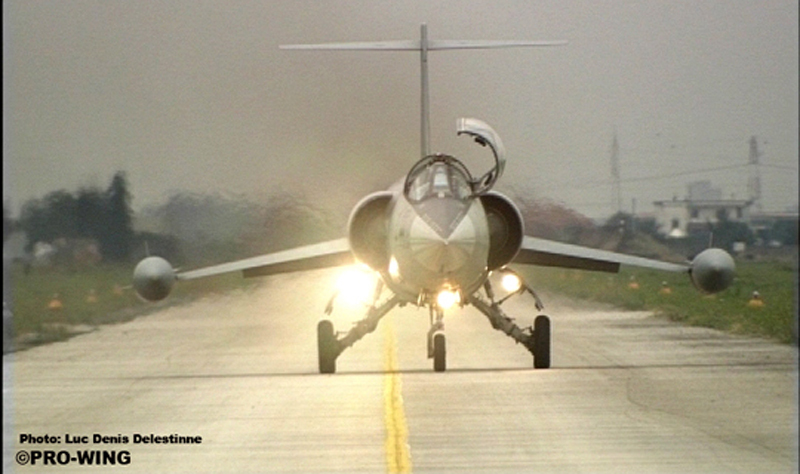 This exclusive double production became a milestone in aviation video. 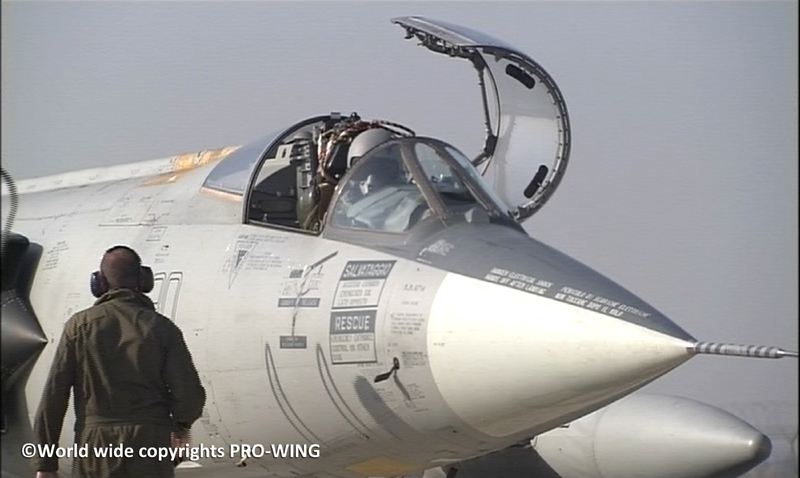 Thanks to the excellent collaboration with the Italian Air Force, the PRO-WING crew received a warm welcome in Grazzanise and got a splendid support, enabling them to film the true life on the Base, including the flight preparations and after flight checks, day and night, giving the viewer a realistic and complete overview of the different activities of the Base. 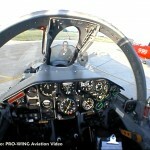 A must have for every aviation fan! 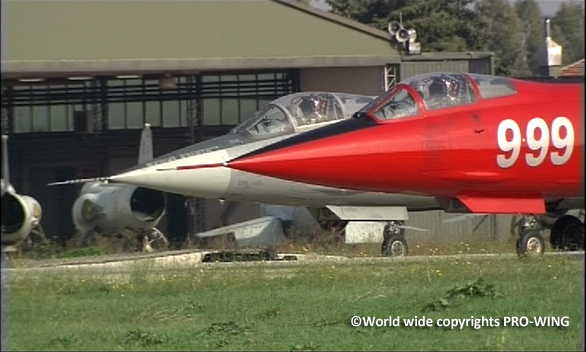 The legendary close formation team from the Belgian Air Force, the first and best team ever on the F-104 Starfighter. 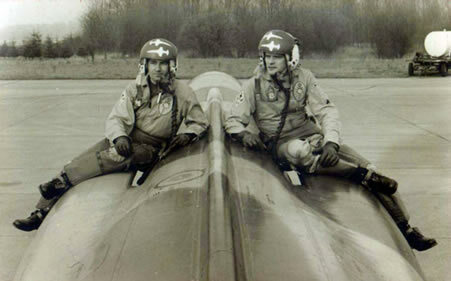 Col. Steve Nuyts, ADC Palmer Devlieger and crewchief Raymond Delestinne wrote history with their daring display on the F-104. 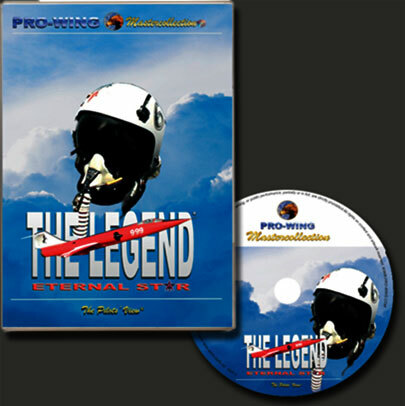 PRO-WING produced this unique page of aviation history on DVD. 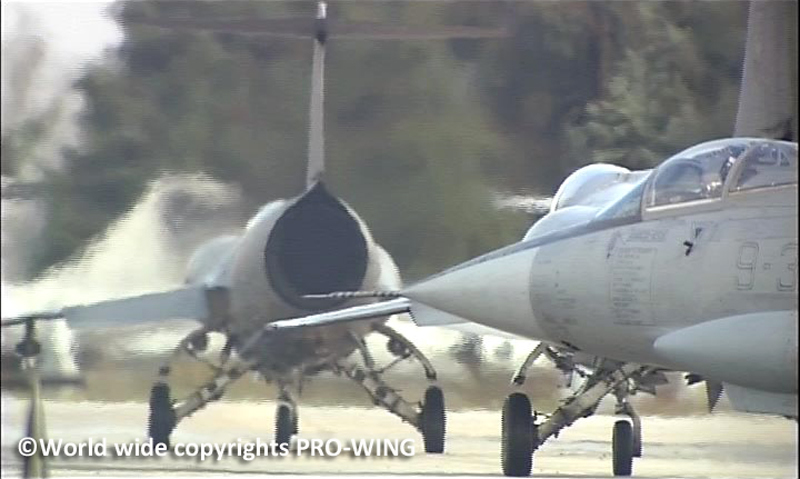 The Slivers and their breathtaking show is now yours to discover, and to revive, for ever!